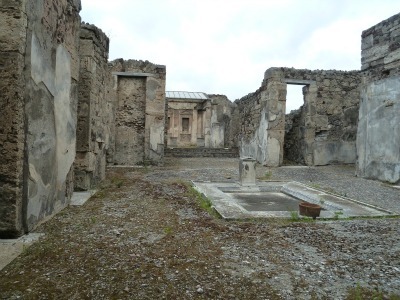 The ruins of Pompeii are the most frequently visited tourist site in Europe... 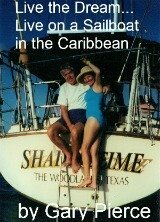 Almost 3,000,000 visitors per year. What makes Pompeii unique, is that the ruins captured what life was like in a Roman resort city in the first century. Around noon time August 24, 79AD...nearby Mount Vesuvius erupted and covered Pompeii with ash and superheated gases, that killed several thousand people. Because the city was covered with ash the excavation was relatively easy, versus cities buried under molten lava...thus preserving what life must of been like at the time of the eruption. The port of Naples, Pompeii is only 20 miles from the port, is a common stop for Mediterranean cruise itineraries. If you take a tour bus from the cruise ship, expect to pay $80 and up per person. We did it for exactly $50 for the two of us. This is not unusual if you are willing to do things on your own, the cruise lines play on your paranoia by stressing that you'll never be left behind because of the broken down bus if you take one of their overpriced shore excursions. That may very well be true, but when I can save $110, I will do it every time. Incidentally, I have never experienced anyone being left behind, by a cruise ship, because they were late getting back to the ship. 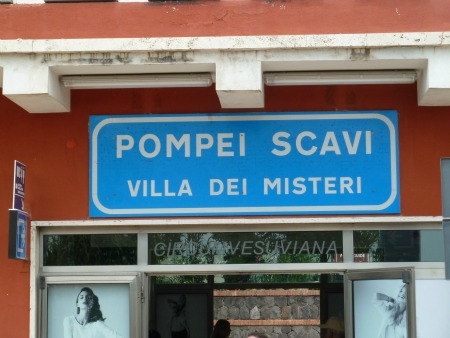 We visited Pompeii on our own from the cruise ship... We walked across the street from the terminal, bought our tickets, for 8.4 euros a piece round-trip, took the tram directly to the train station... The train took us within 100 yards of the entrance of the ruins of Pompeii... We not only got to Pompeii faster than the passengers that took the tour bus, we saved, over $100. Here's the ticket for the tram and train roundtrip. 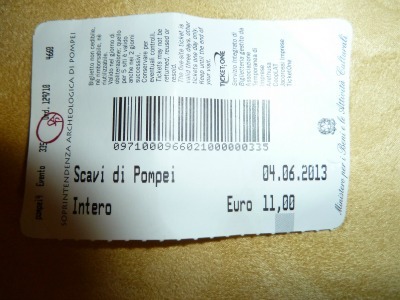 Here is the entrance ticket to the ruins 11 euros per person. Here's the train station 100 yards from the entrance to the ruins. So big deal you say, how about having a tour guide to show you the sites. You can rent for six euros a person an audio guide. 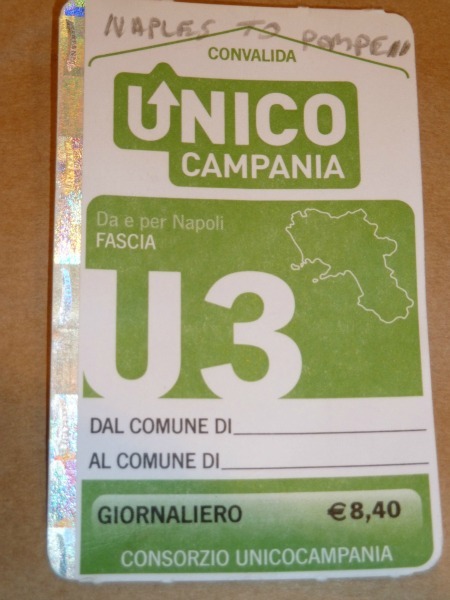 Or you could do what we did, pay nothing, and download Rick Steves walking tour... With PDF map... For free...thanks Rick, we used your walking guides all over Italy.